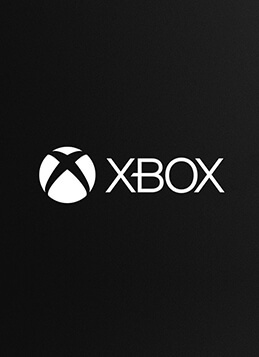 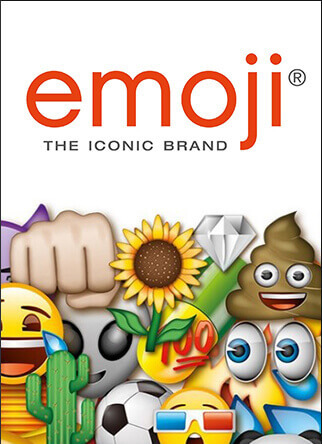 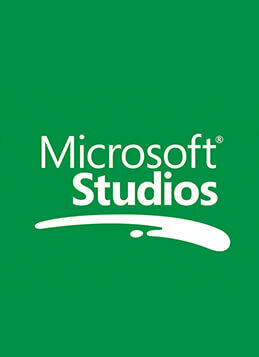 The video game production arm of the multinational giant, responsible for the development and publishing of immersive, interactive and wickedly fun games. 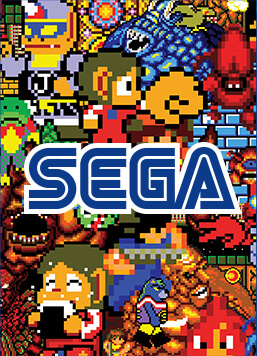 Japanese multinational video game developer and the world’s most prolific arcade producer, famed for its multi-million selling game franchises. 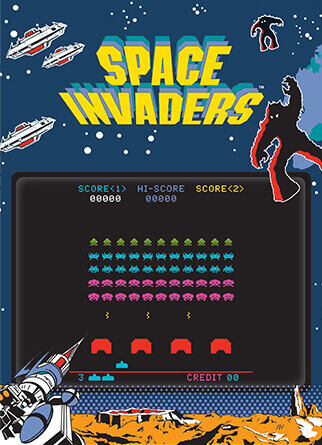 The definitive arcade game, released in 1978, which triggered the rise of the video game industry and inspired millions. 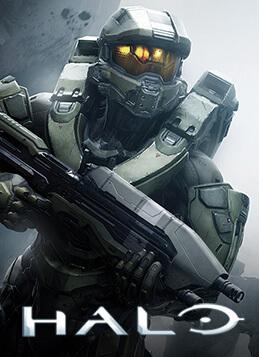 Focusing on the key elements of the game including Master Chief, vehicles and the Halo universe. 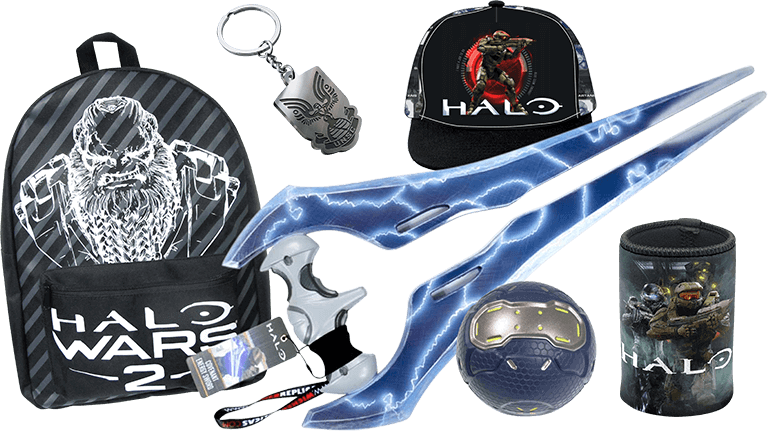 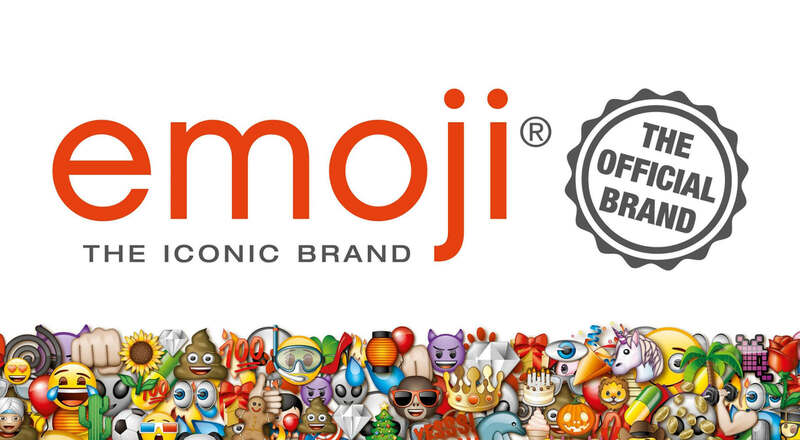 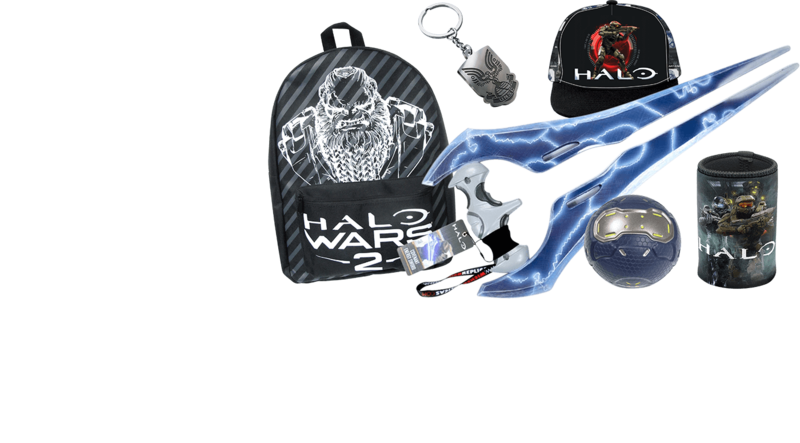 The Halo range translates with boys across digital recruits and also the core gamers from apparel to collectibles. 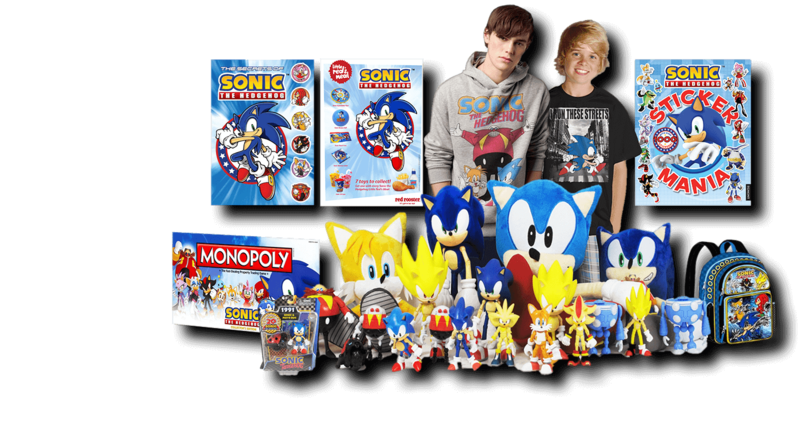 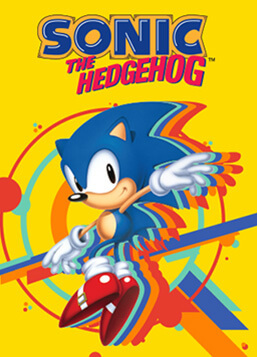 The iconic hedgehog can be translated onto retro inspired product or used as a contemporary gaming character, this creative interpretation works across both hard and soft lines. 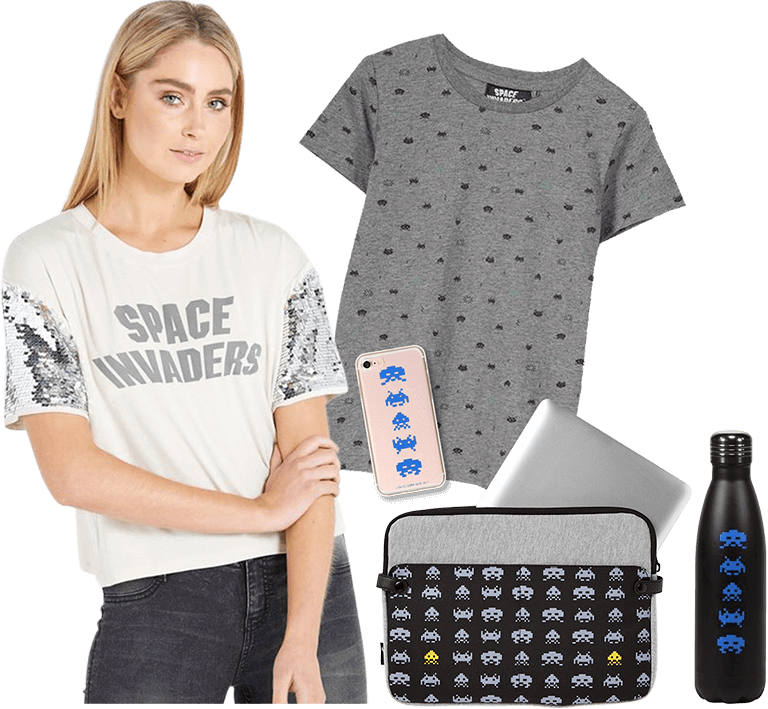 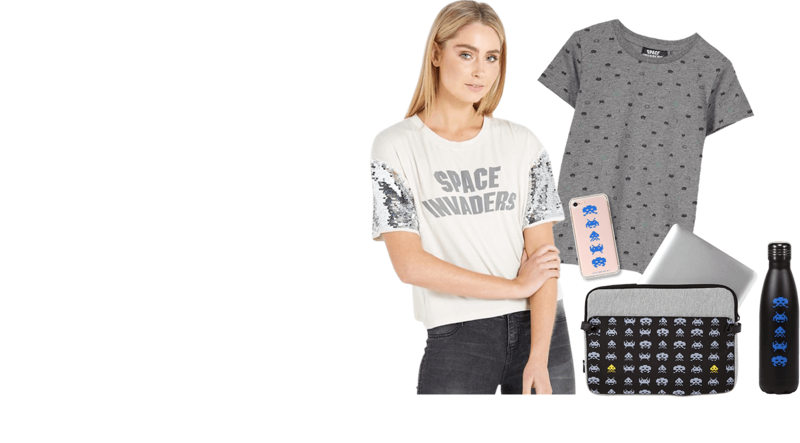 A full range of homewares and apparel has been bought to the market by the Cotton On Group, with both Typo and Cotton On Kids being inspired by everyone’s favourite retro arcade game.